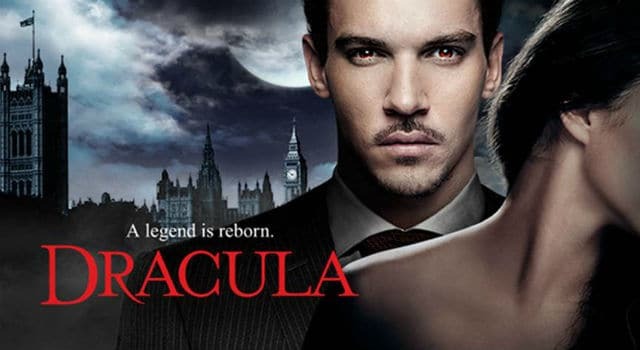 Check out these character posters from NBC’s upcoming show Dracula. The show airs on Friday’s starting October 25. 6 Souls arrives on Blu-ray and DVD on July 2nd, and ScreenInvasion has your chance to win the film on Blu-ray. Keep reading to enter to win!